*Price Drop* Hello Kitty Pop-Up Hamper Only $4.07 + FREE Shipping! You are here: Home / Great Deals / Amazon Deals / *Price Drop* Hello Kitty Pop-Up Hamper Only $4.07 + FREE Shipping! 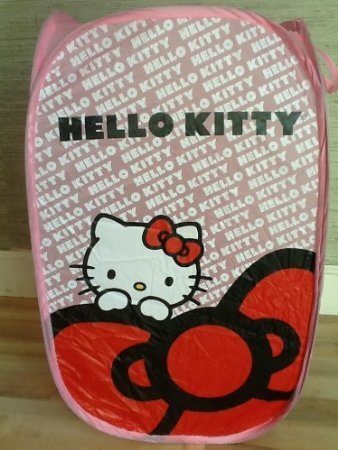 Calling all Hello Kitty fans! Grab this awesome Hello Kitty Pop-Up Hamper for just $4.07 + FREE shipping! This is handy because you can use it as a hamper or for toy storage! Hello Kitty basket for home laundry or toys, etc. Brand new with Hello Kitty Tag.